This guide presents practical information on predicting and managing coral bleaching events with guidance on how to develop and implement a realistic coral bleaching response plan. There is a strong emphasis on resilience and lots of technical information on the causes and different types of bleaching. 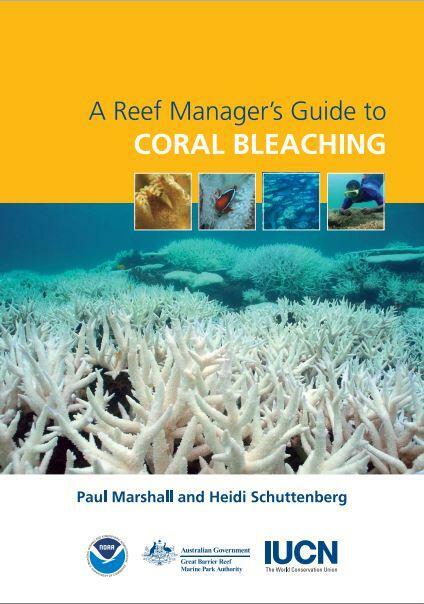 This guide can be useful to marine protected area managers who have not considered how to incorporate coral bleaching events into their management plans. Coral bleaching has the potential to impact fish populations severely. It is therefore essential to plan for the real possibility of a major bleaching event in protected areas.